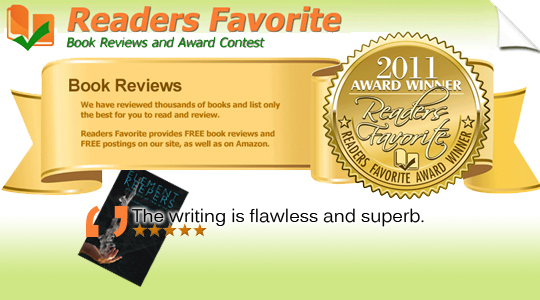 Readers Favorite loved Element Keepers and awarded it a perfect 5 STARS! I am truly grateful to their staff and wonderful website for their beautiful review and friendly help in promoting Element Keepers! 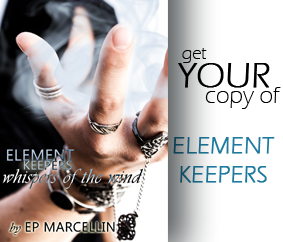 Head on over to the Readers’ Favorite site today to find the Element Keepers review. You can also find it on Amazon.com with the rating. Go no further! 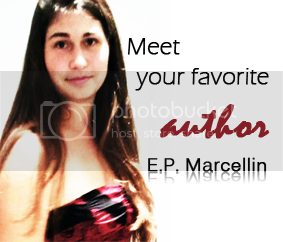 Simply stop by the Buy Element Keepers page for all the information you need! ← A #Writing Contest with Prizes AND a Chance at #Publication!